Describing itself as a happy hour at sunset that promises to be a “class above the rest”, the upcoming Big Chill party event will be launched at the Elbow Beach Cafe Lido complex next month [May 17] in time for the official kick-off of summer on May 24. “Bermuda needs a place where you can hear great Dj’s and musicians play chilled out music, and watch the sun go down with your friends, so that’s what we’re doing,” say organisers. 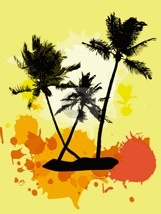 The Chillout- and Ibiza-style party is found throughout the Mediterranean. “Chillout”, as a musical style, started in Ibiza and was typically led by DJ’s playing sunset parties outdoors, on beaches and terraces. “It is an eclectic laidback style that can go from Latin to Dub to house to African music,” says music composer/producer Felix Tod, one of the Big Chill’s principals. “It sets a mood through sharp turns of musical direction that are blended together by the DJ for a cool and classy experience, a hundred miles away from the generic Top 40 DJ . 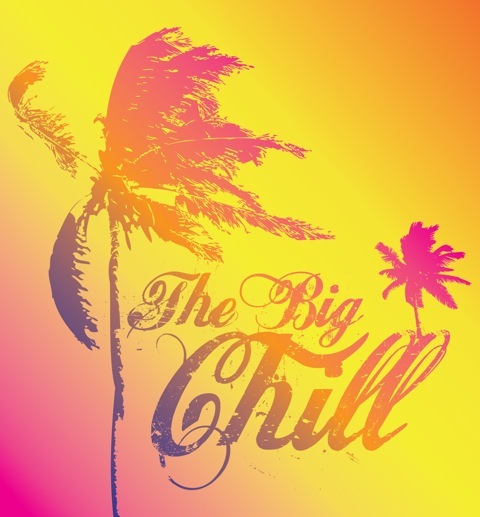 The Big Chill will be appearing on Friday nights at The Sea Breeze Lounge in the Elbow Beach Hotel’s Lido Complex beginning at 6 p.m. from May 17 onward. On Sunday afternoons beginning on May 26 the Big Chill will be at appearing pool-side at Cambridge Beaches. For further information and bookings, the Big Chill can be contacted here. Sample Big Chill mixtapes are available on SoundCloud and can be accessed here and here.